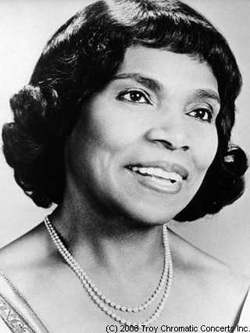 Marian Anderson was a celebrated twentieth century singer and an important figure in the struggle for black artists to overcome racial prejudice. 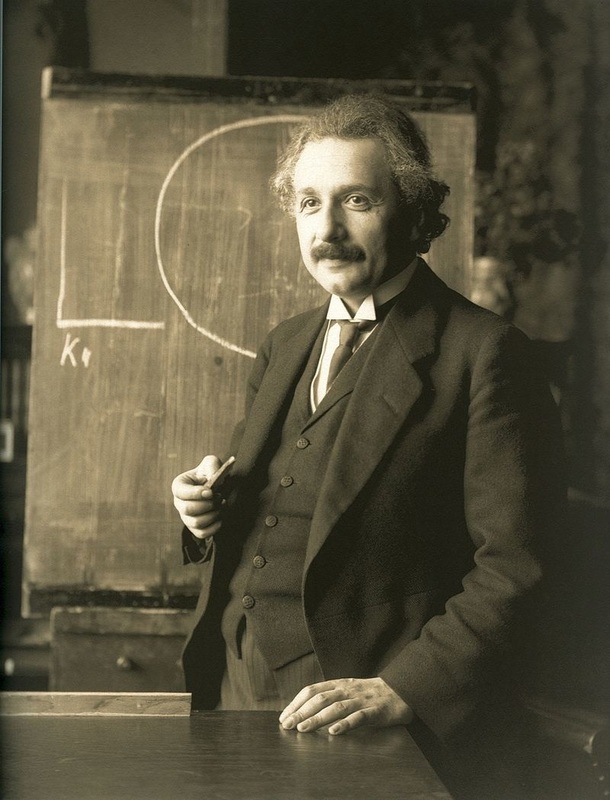 Albert Einstein was a physicist who developed the theory of relativity, He is considered the most influential 20th century physicist. 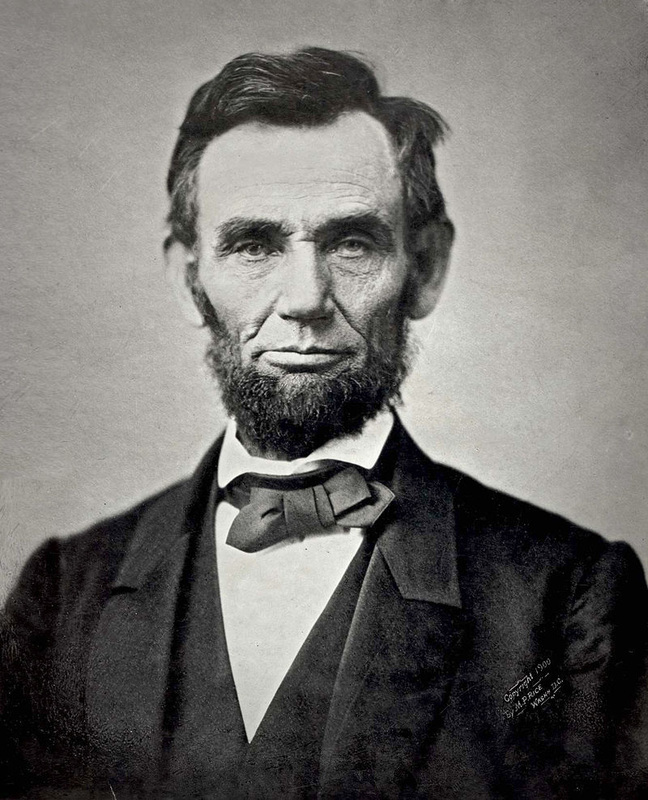 Abraham Lincoln was the sixteenth president of the United States. He freed the slaves and preserved our country. This page is a collection of suggestions from readers for great Americans to hang on Mr. Flynn's classroom wall.